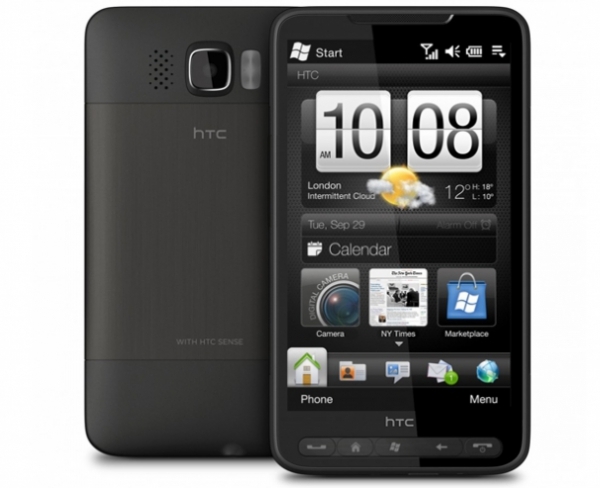 For many, the HTC HD2 represents the pinnacle of Windows Mobile devices. The amazing hardware (for its time) has allowed hackers to boot Android, Linux, and now Windows Phone 7. The developers haven't stopped there, and have most recently discovered a way to partition an SD card in such a way as to dual-boot both Android and Windows Phone 7. Hit the link for a video tutorial on the process of setting up the environment. As always, do so at your own risk. It's still amazing hardware; the CPU and GPU is still being used on the HD7 (first gen Snapdragon with Adreno 200). My trusty HD2 still has a place of honor next to my HD7. I really can't get myself to sell the phone even though I never use it anymore! Heh, I lost my first HD2 within a month. Just got my second one, and it's still a very nice phone. Rocking Android Gingerbread on it. Which rom do you use for Gingerbread? I find that recently the XDA forums have gotten kind of chaotic with 30 different Roms released, different install methods, etc. I know that finding a Rom you like has half the fun, but it's gotten slightly ridiculous. while I would love to try both, (mainly android), it still remains a non-simple task, and w/o a backup phone I'm scared to try it. I'm using tytung's Gingerbread NAND ROM. It's pretty much stock, just the way I like it. I agree on how crazy it is to have so many ROMs up in the span of a few weeks.